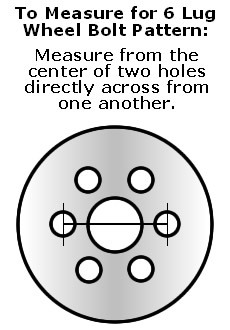 About as easy to install as Mazda B4000 hubcaps. 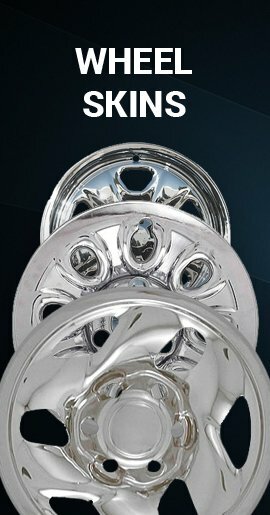 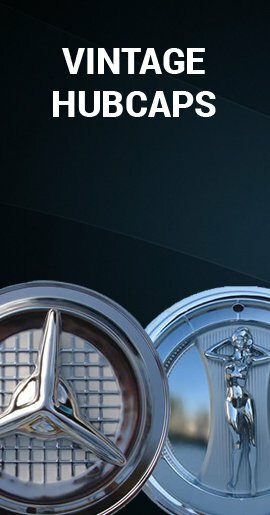 Turn your 15 inch 98'-04' Mazda B4000 truck wheels that are dull, scratched or even rusted 15" styled steel wheels into what looks like expensive chrome wheels or wheel covers known as wheel skins. 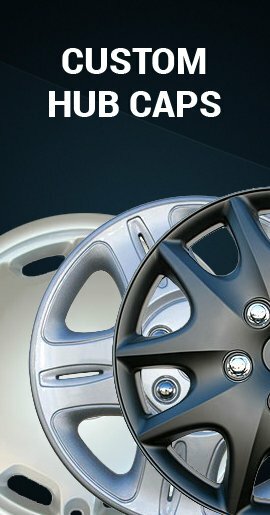 These easy to install B4000 wheel liners are triple chromed rugged and durable ABS, so they will never rust. 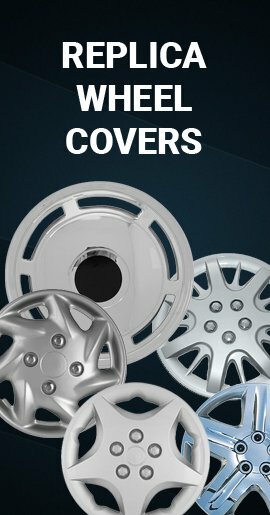 These rim skins have 5 triangular openings, 5 slots and are for a 5 lug wheel.